One way to stay current on Colwood news, events and committee meetings is to subscribe to our RSS feeds. Subscribing to an RSS feed in an RSS Reader allows you to pull updates to your desktop. 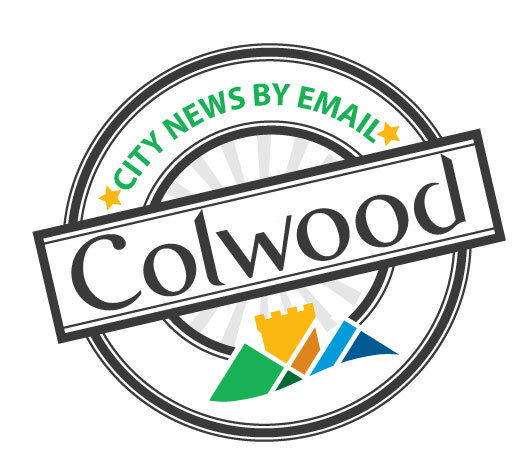 Get City of Colwood updates right in your inbox! Choose to subscribe for news & event updates and stay on top of City initiatives with the latest agendas and minutes for all City meetings.